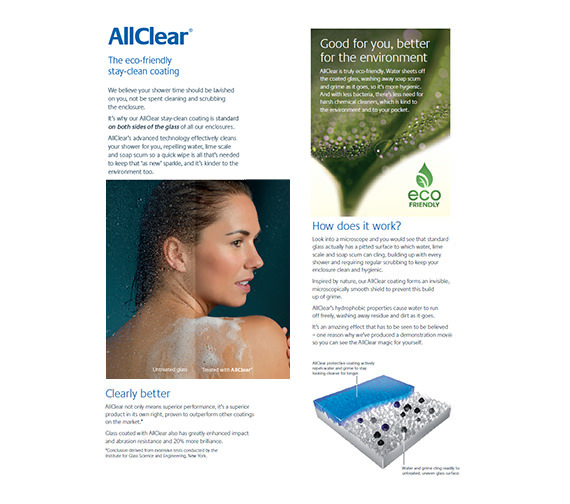 Note: The process of AllClear treatment on the glass, allows it stay water repellent and grim, make the glass look and remain cleaner for longer time than the normal glass. 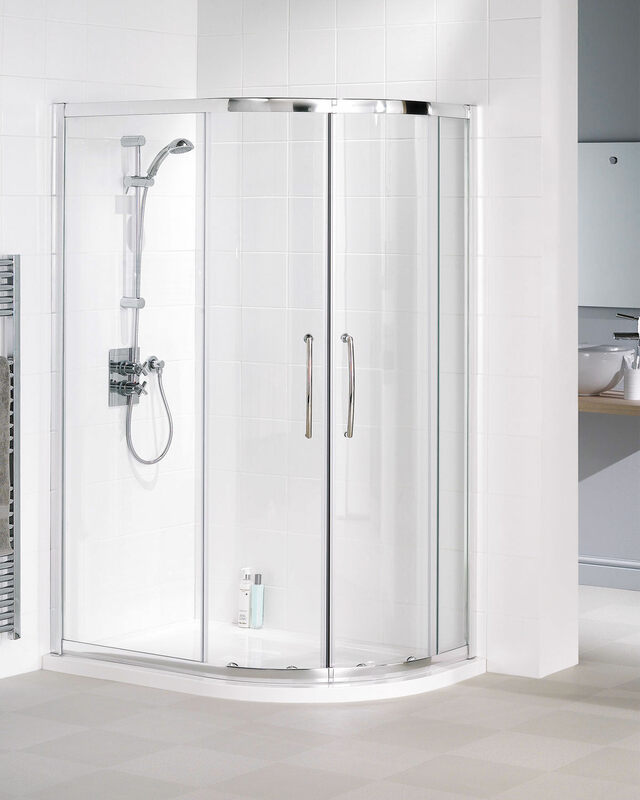 Have the most scintillating shower in this superbly crafted Shower Enclosure. 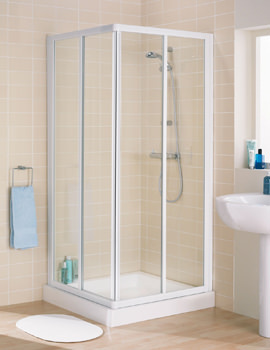 This Offset Quadrant Shower Enclosure from Lakes Bathrooms, will surely make your bathroom highly functional. 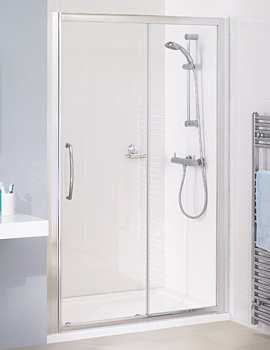 Built to last long and providing the best solution has always been the motto at Lakes. 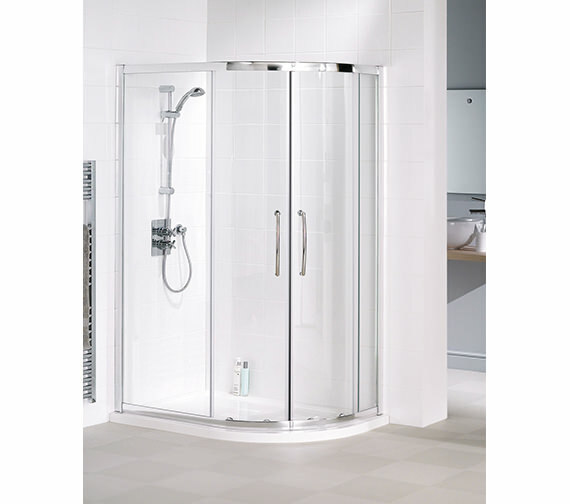 The Glass of this enclosure are coated with AllClear coating that prevents any residue from accumulating on the glass making it dull. All this and much more awaits you with this amazing enclosure. 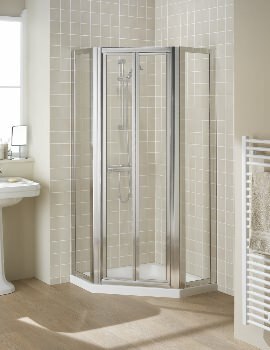 Is this a 1000x800 right-hand side enclosure and does it include the shower tray. Many thanks. 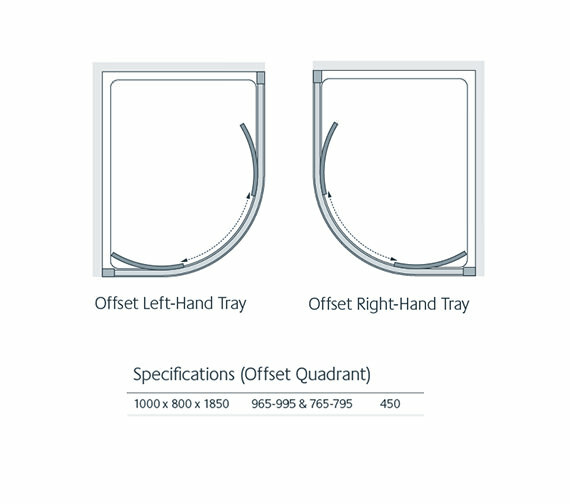 It is reversible design qudrant door only and suitable for left or right hand tray installation. 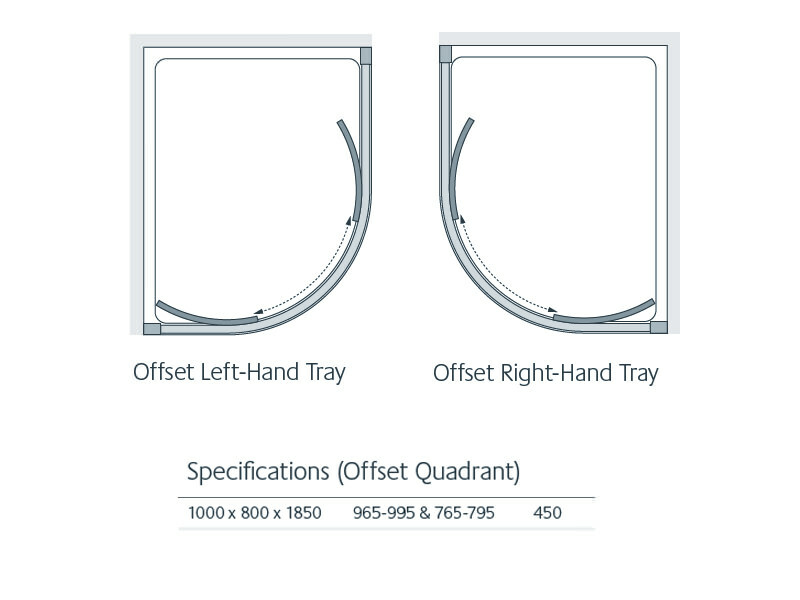 Main image shown is right handed. Tray sold separately please refer option. The handles are knobs on the inside, and complete handles as per the image on the outside. 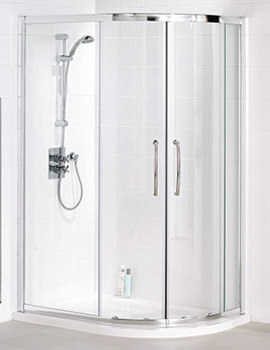 Please see installation drawing where you can see a line drawing of the handle. You can find the drawing from the Technical tab above. 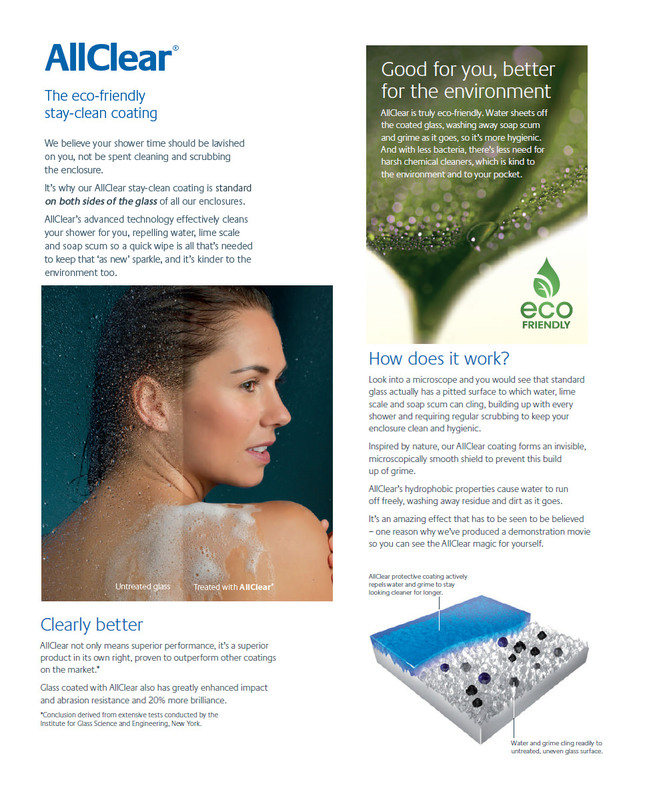 In regards to the depth of the shower tray, the tray does need to be purchased separately so the depth would depend on which tray you purchased.